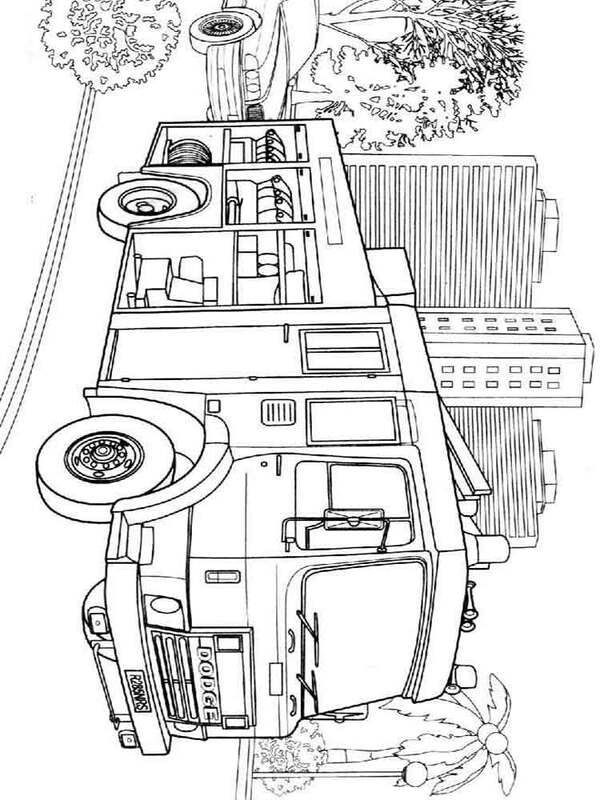 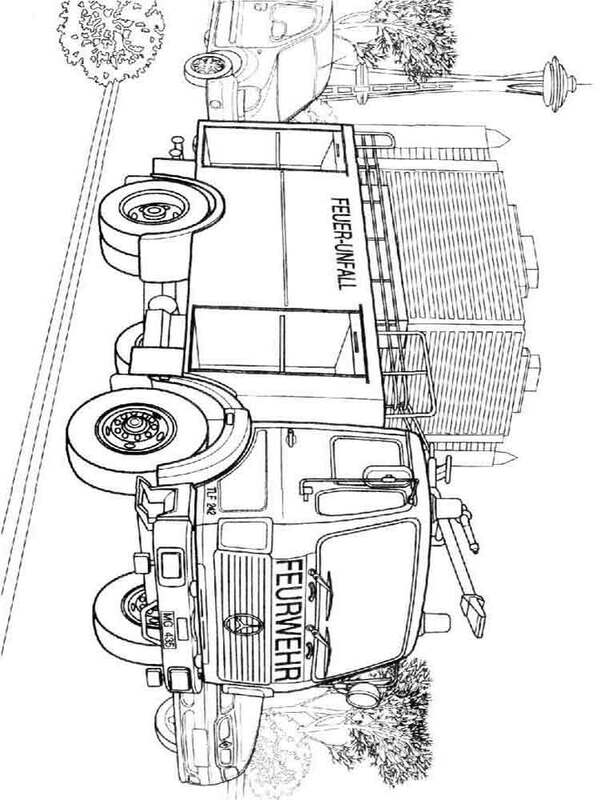 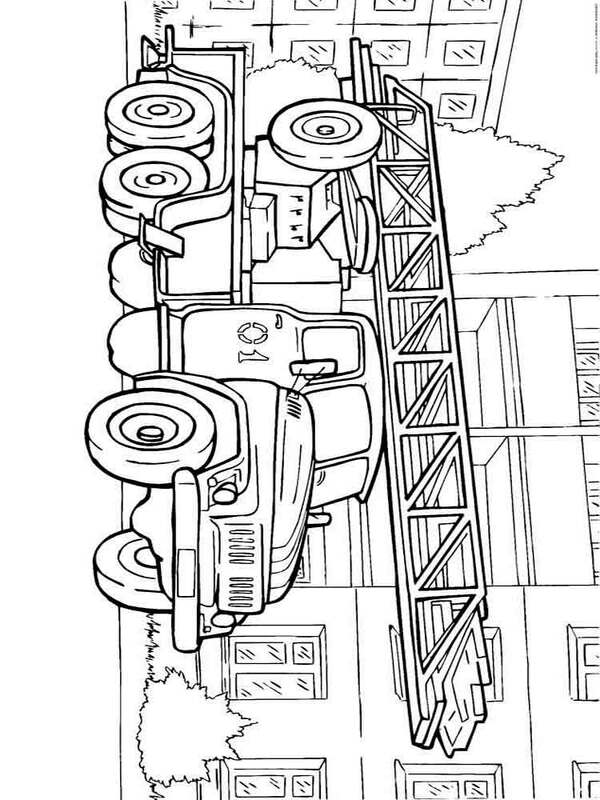 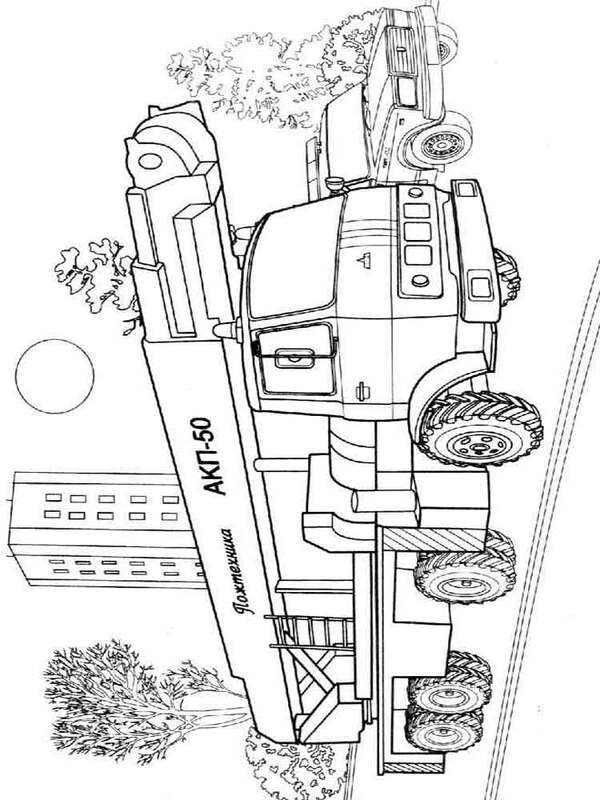 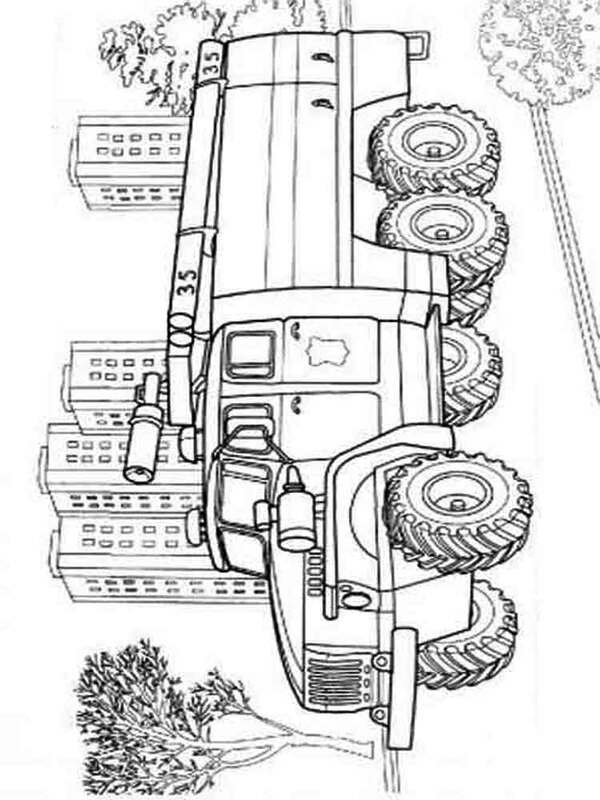 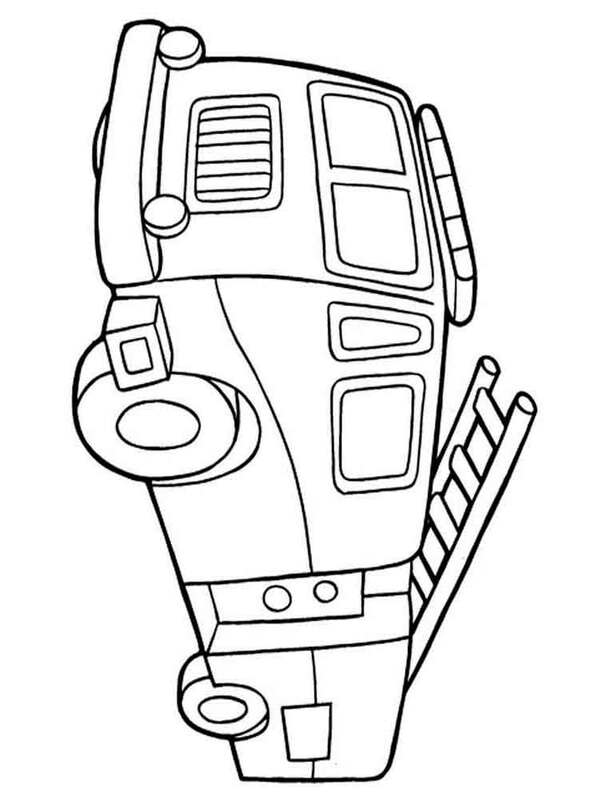 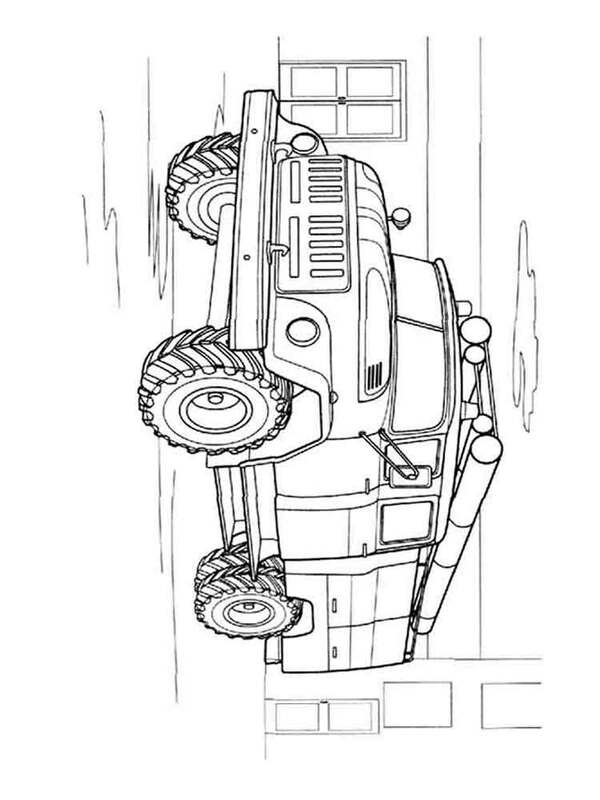 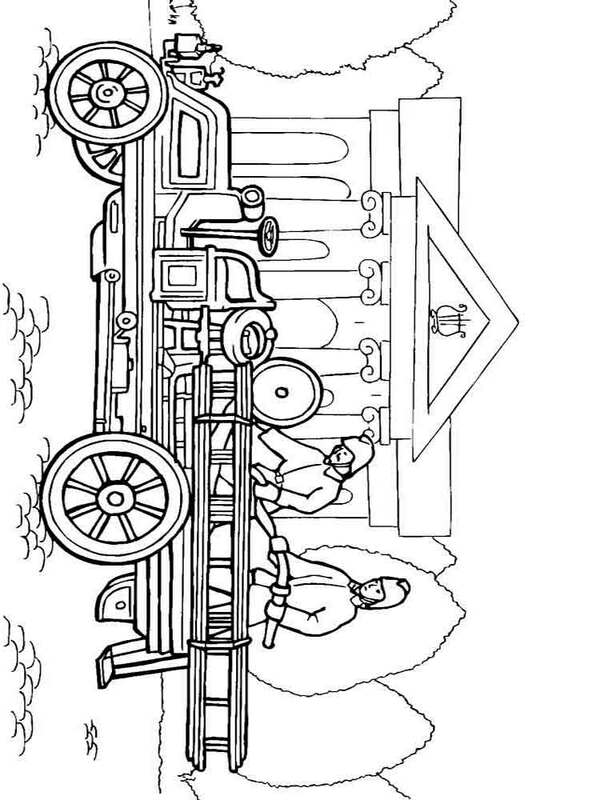 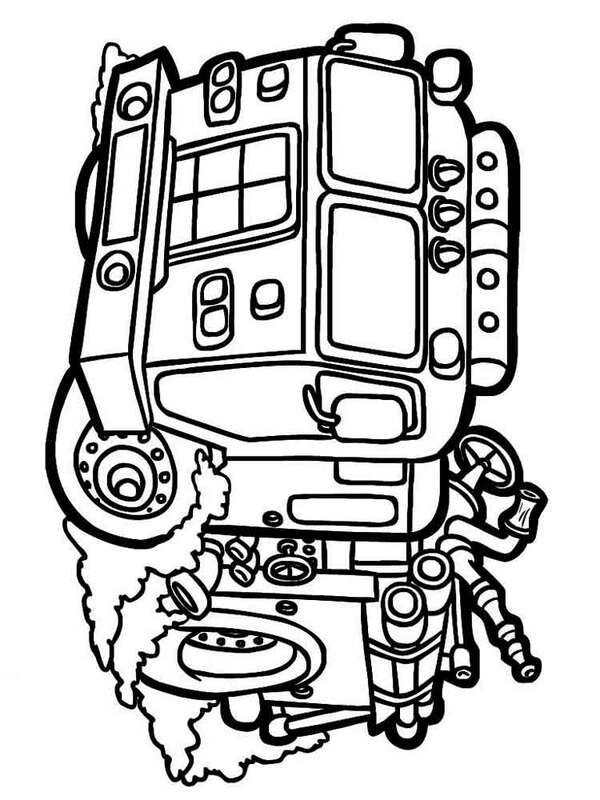 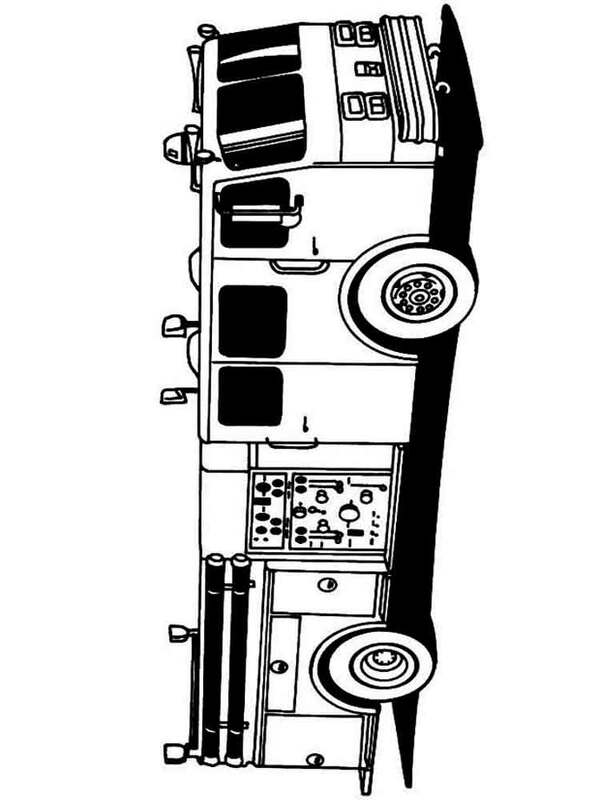 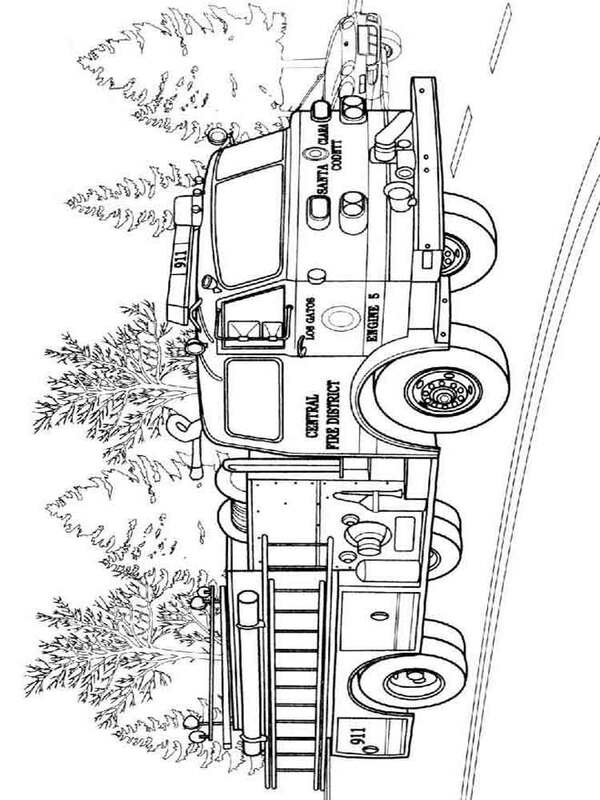 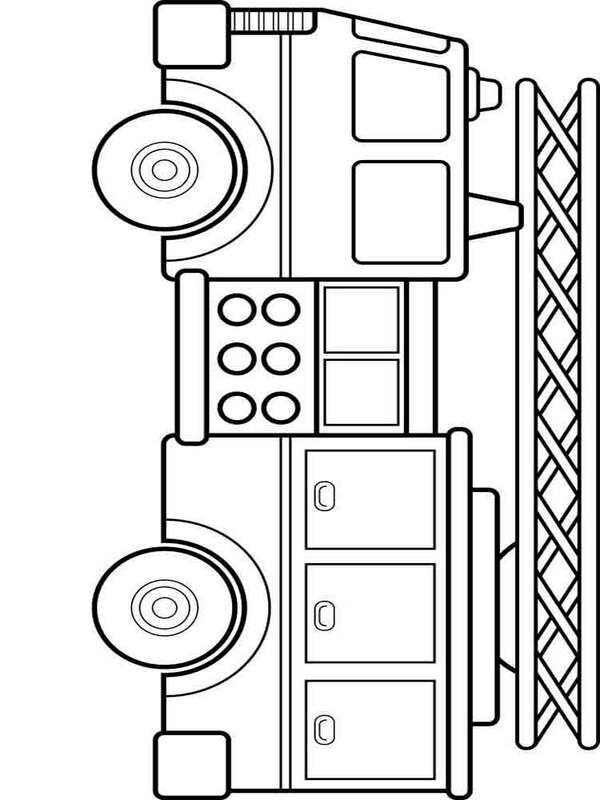 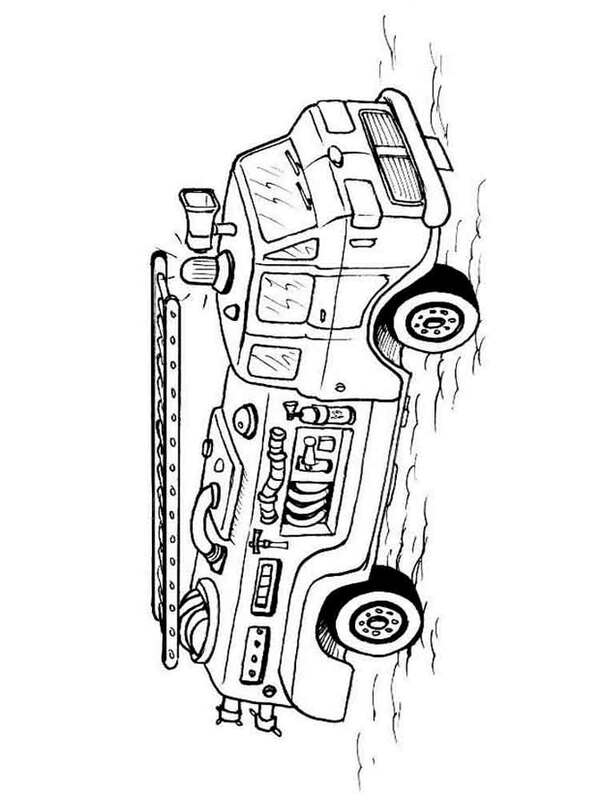 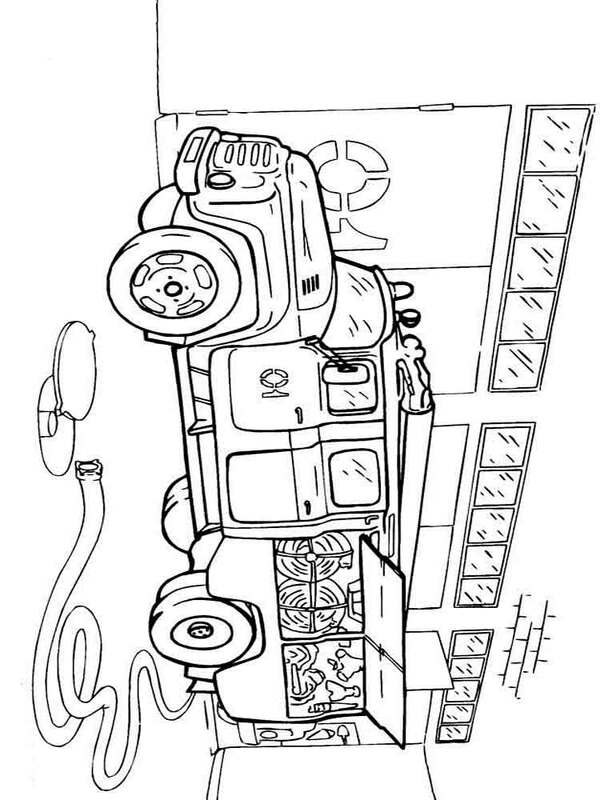 In this section you can download or print a big collection of Fire trucks coloring pages for boys. 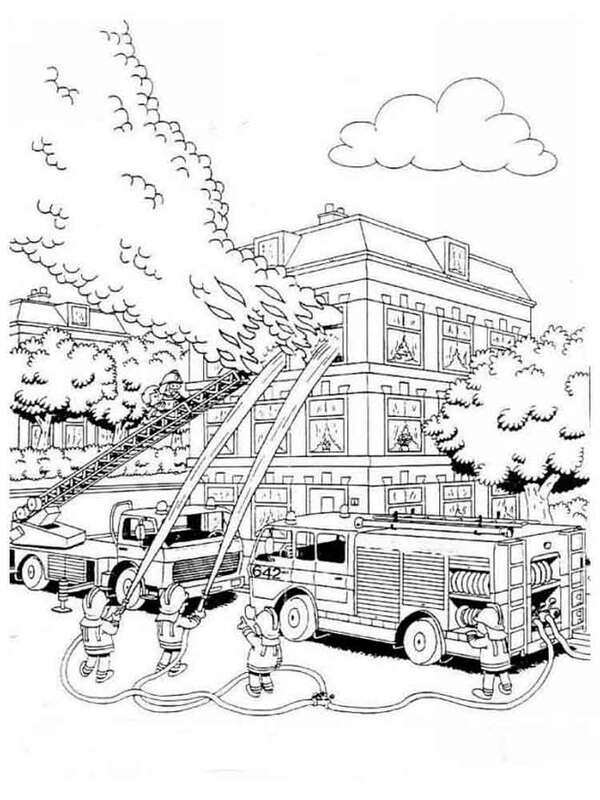 Here you will find coloring pictures with real Fire trucks and cartoon Fire trucks. 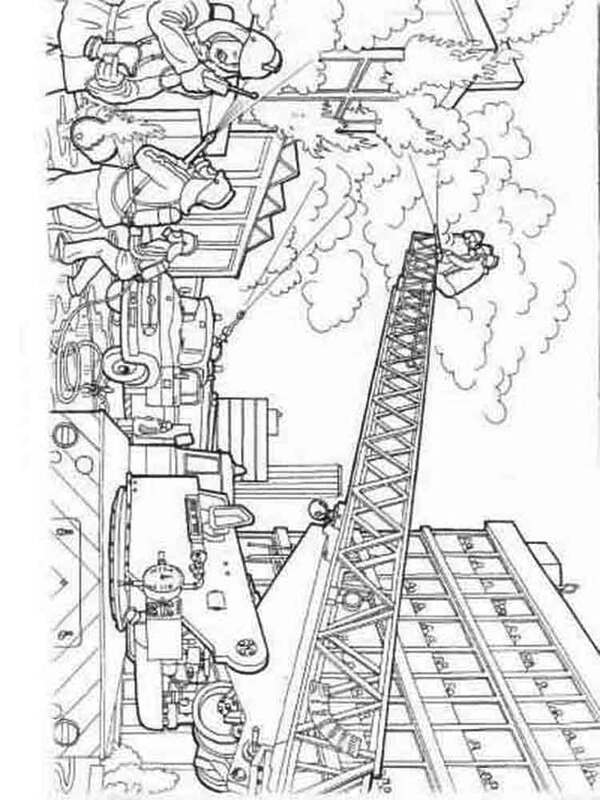 Work of firefighters is always dangerous and difficult and filled with heroism. 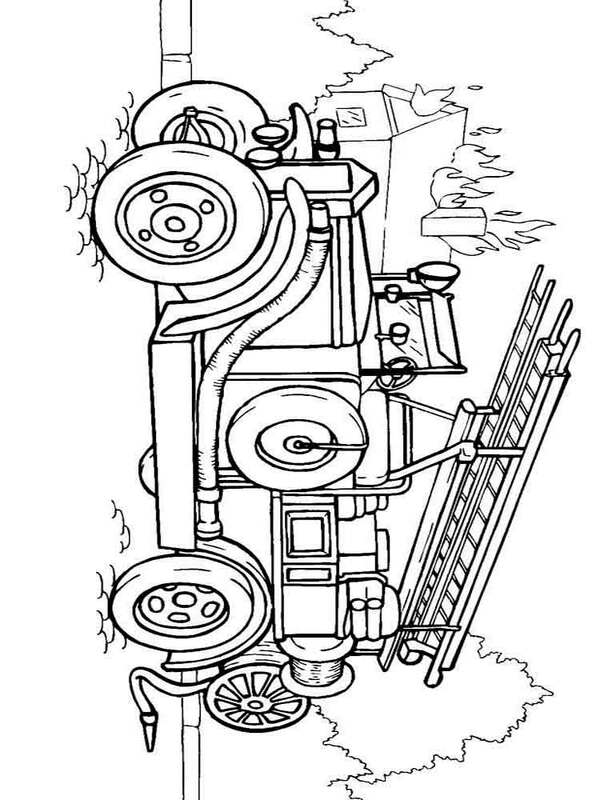 Let your kid feel himself a hero, may be when he will grow up he will become a firefighter.